How to ensure the security of borders in a world always more interconnected? How to combine this need with a fast, simple and efficient border crossing for the passenger? How to organise the collection of relevant data without violating the privacy of travellers? How to deploy a process suitable for each border crossing point, whatever their size and their location – at sea, land or air frontier? The FastPass project proposes an answer to these complicated and conflicting questions. Funded by the European 7th Framework Programme, FastPass has gathered during 4 years key players of the entire ABC value chain – system and component producers, research institutions, governmental authorities, infrastructure operator, and end-users – to develop a novel, modular, and harmonised solution. The Consortium started to analyse the various requirements of the end-users (border guards and travellers). Based on this, and taking into account the ethical and legal implications, technologies were developed in different areas - biometrics, video surveillance, passport scanning. Those technologies were integrated in a modular way, resulting in a next generation eGate. The solution was tested at three different border control points – the Port of Piraeus in Greece, the Airport of Vienna in Austria and the land border crossing point of Moravita in Romania. Those demonstrations run over several months and attracted thousands of voluntary passengers. An in-depth evaluation of those tests was then done, providing interesting conclusion on the FastPass work. Please find further details in the video below. After four years of research, the FastPass project has achieved many results, which are reported in dissemination activities. Three major results are presented in the following. For further details, please have a look here. You can also consult our FastPass Best Practices Report "Recommendations for future ABC installations" and Whitepaper "ABC systems in Europe and beyond - status and recommendations for the way forward". 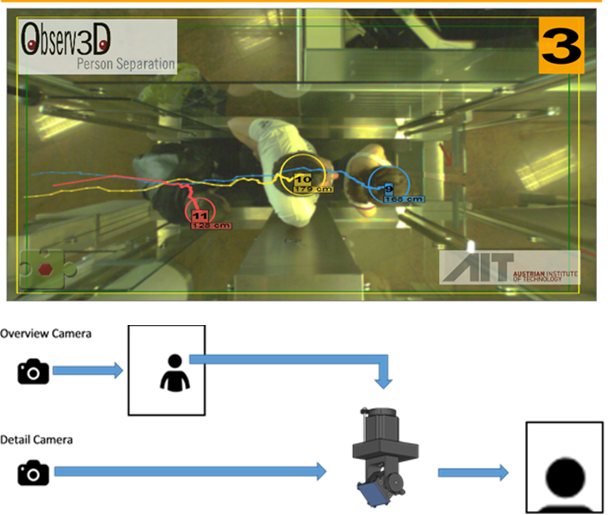 FastPass has conducted extensive research (see for example relevant papers here or here) and innovated in many technology areas such as person separation (to detect piggypacking; see upper image), face capturing (see lower image), and many more, like biometrics, document authentication and video surveillance. 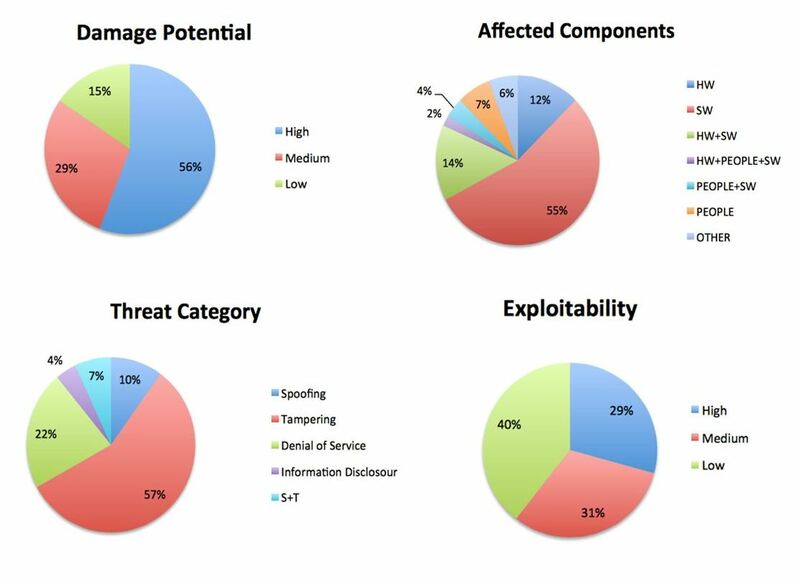 FastPass assessed possible risks in ABC systems and developed a framework for future harmonized security assessments. 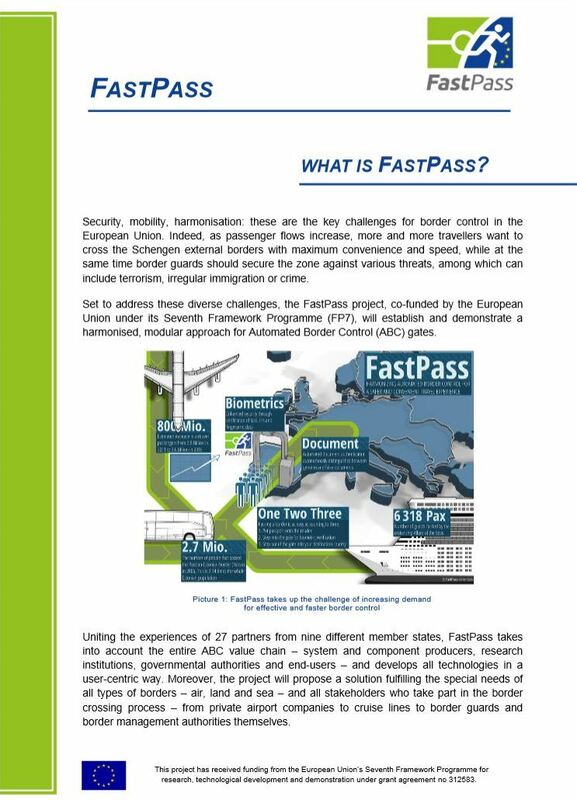 The results of FastPass is planned to be continued after the end of the project within the ABC working group of Frontex. FastPass has tested its solution at different demosites through innovative scenarios, thus proposing new perspectives for future border control process. This article (pages 49-51), written by the Finnish Border Guard - a FastPass partner - gives also an interesting overview on the future of automated border checks.